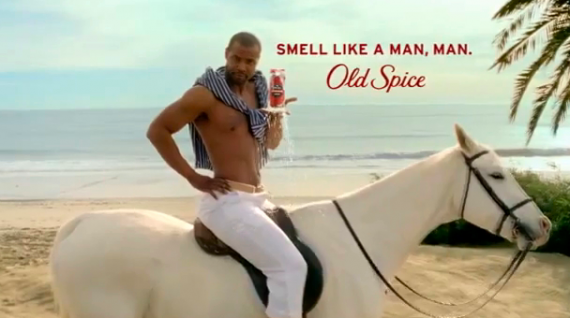 Craig Reiss from Entrepreneur.com writes the 5 lessons from the hugely popular Old Spice Man commercials. 6. Extended it to the mobile phone: I really liked how the Old Spice Man was pushed through most of the online marketing and social media channels. I especially liked when he responded to comments on You Tube and Twitter about his commercial and answered questions. I would have loved it if the commercials would have ended with “Ladies want to know the secrets of my man sent? Text OLDSPICEMAN to 65047 to learn.” This way the brand would connect not only socially but in the very personal mobile space. Do Coupons Help or Hurt Businesses? Do Coupons Just Train the Customers To Only Visit The Business When They Receive A Coupon From the Business? 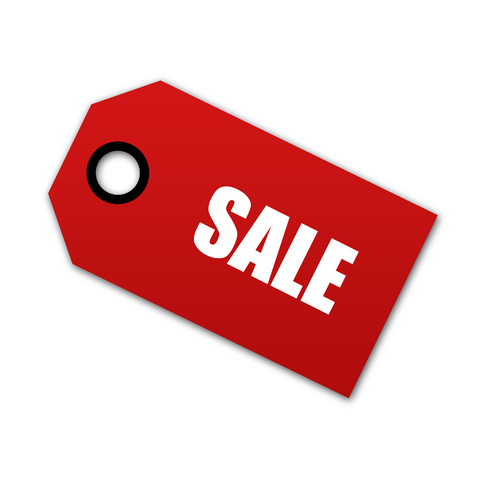 As a marketer, I’ve asked myself the same question, “Do coupons just train the customers to only go to the restaurant when they’ve got a coupon in hand?” I think that the coupon helps produce the sale. I do believe it works as an incentive and as a reminder that I have a good deal in hand that I should take advantage of. I do agree and I have hands on experience that the coupons do train the guest to expect the coupon. I find this to be especially true when the coupon is the done for the same discounted amount, on the same product, and sent on the same schedule. Customers tend to wait until they receive the coupon before they visit the establishment. On the other hand, isn’t the coupon building loyalty and habit? For the record, I am a bit biased with my opinion since I run www.momares.com a do-it-yourself text message marketing tool that can be used to send coupons via text. 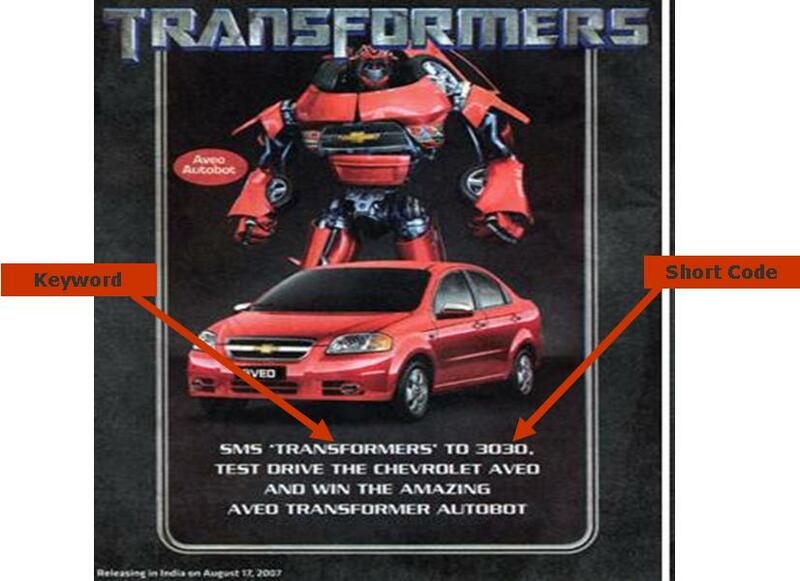 But nevertheless, I do think businesses get an advantage for couponing, especially with the way the economy is. At the end of the day, I think your average customer is looking for deals now more than ever. My suggestion would be, do send coupons just don’t make them predictable. Instead make them feel like gifts or reward for loyalty. What Is A Short Code and A Mobile Keyword? A short code is a 5 or 6 digit shortened phone number that mobile phone carriers assign to businesses that want to send text messages over their network. It’s called “SHORT CODE” because it’s shorter that a regular 10 digit phone number. Our short code is 65047. A Mobile Keyword is a single word or a one-word phrase (letters, numbers or both) that identifies a product, individual, action, service, or business. Anyone can send a text message with the body of the text message being the keyword to a publicized short code number to receive additional information or join your mobile distribution list. Once a customer texts the keyword to short code, he will immediately receive an automated text response. The text response can be more information about your product or service tied to that specific keyword. Viking Cooking School, Ridgeland, MS asked consumers to text the keyword VIKING to a shortcode like 65047 to receive cooking tips and discounts on upcoming classes. Objective: To boost class enrollment and establish and ongoing dialogue with their customers. Promotion channels: Emails to customers, on site signup forms, in-school signage, print advertising, print collateral and word-of-mouth promotion by class instructors at the beginning of each cooking class. Results: Over a period of 4 months, the school built a list of close to 300 subscribers. One recent text campaign filled eight class spots, valued at $79 each. A single campaign that cost less than $15 dollars to send resulted in an additional $632 dollars in revenue. Takeaway: Texting is direct and to the point. Students want value and they want it quickly. Sending messages via a text is a great to promote events and classes. If You Are Not Talking On Your Mobile, Are You Playing Paparazzi?